Salmon is an extremely rich source of omega-3 fatty acids, a class of polyunsaturated fats which have been shown to have a glut of heart-boosting effects. Omega-3 fatty acids may reduce blood clotting, cause a slight reduction in blood pressure, decrease triglycerides, and reduce the risk of heart failure and stroke. In addition to omega-3 fatty acids, salmon also has significant amounts of the mineral selenium, which has antioxidant properties and has been shown by research to enhance protection against cardiovascular diseases. One thing to keep in mind is to always opt for wild salmon over the farmed one as wild salmon has much lower concentrations of contaminants than farmed salmon. Chai, or chai tea, is a traditional Indian tea which is prepared from a blend of black tea and a combination of various spices. The spices that are used to make these delectable beverage include ginger, cardamom, cinnamon, fennel, black pepper, and clove. Anise, clover, and peppercorn are some of the other spices that may also be used. Each of the above-mentioned ingredients has their own health-beneficial effects, thus resulting in the formation of a super-healthy beverage that is appetizing, to say the least. Among these ingredients, black tea & cinnamon are the most healthful ones and may help in lowering blood pressure & cholesterol levels. Chai tea has a wide range of health benefits that include easing arthritis, helping prevent and treat nausea, supporting digestion, lowering blood sugar levels and decreasing the risk of heart disease. 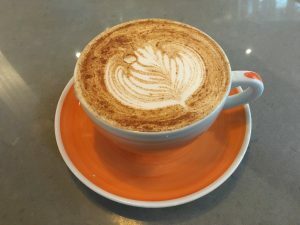 This delightful Indian tea has seen its popularity rise in the U.S., with it being consumed here in the form of chai lattes, wherein a shot of chai tea concentrate is added to steamed milk, leading to the formation of a luscious beverage that consists of more milk than you would find in a conventional cup of chai tea. 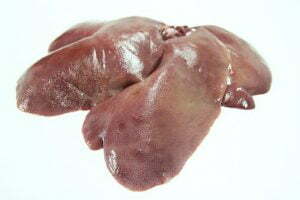 As far as organ meats are concerned, the liver is the one with the most amounts of nutrients in it. The liver has chock-full of iron, copper, zinc, chromium and folic acid, which boost the hemoglobin levels in the blood aiding in keeping the heart healthy. 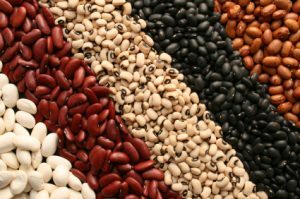 Consumption of beans has been associated with a reduction in inflammation and blood pressure along with a decrease in the levels of triglycerides and cholesterol. 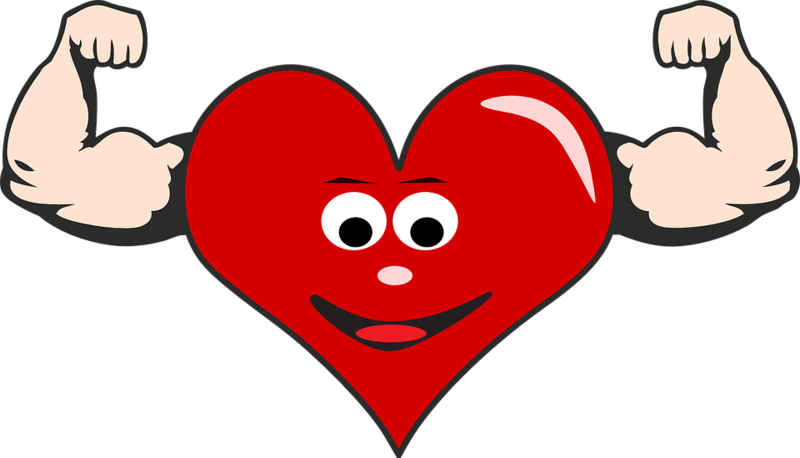 Thus, beans can prove to be a great addition to a diet focused on maintaining a healthy heart. Plain, non-processed oats are a great source of soluble fiber, which may help in reducing the risk of heart disease. Oats especially contain a form of soluble fiber called beta-glucan that helps in lowering LDL (bad) cholesterol. Leafy green vegetables like kale, spinach, and collard greens are nutritional powerhouses containing a wide array of essential nutrients like fiber, vitamins, and minerals. As far as nutrients concerning heart health are concerned, these vegetables have abundant quantities of nitrates and vitamin K which can assist in enhancing arterial function and reducing blood pressure. Additionally, they are also low in calories and research studies have linked higher levels of consumption of leafy green vegetables to a reduced risk of heart disease. 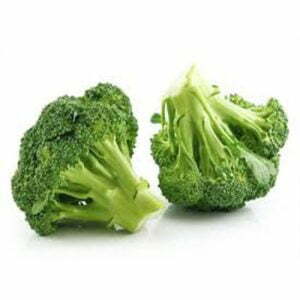 Broccoli is a highly nutritious cruciferous vegetable containing abundant amounts of nutrients. When it comes to cardiovascular health, broccoli is high on antioxidants and fiber and is known to lower cholesterol. This claim has been backed by some research studies which have shown that regular consumption of steamed broccoli can cause a drop in cholesterol levels and ward off heart disease. Green tea, with its high levels of catechins and polyphenols, help reduce inflammation and avoid heart disease. It has been linked to lower levels of triglycerides, blood pressure, and cholesterol. Along with these heart-healthy effects, green tea is most well-known for boosting the burning of fat in the body and for causing enhancement in insulin sensitivity. Walnuts are known for their high amounts of heart-healthy nutrients like omega-3 fatty acids, vitamin E, fiber, and folate. Along with that, they are also a rich source of polyunsaturated fats, and the vitamins copper, manganese, and magnesium. 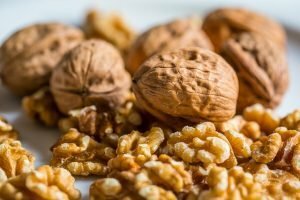 Research has linked consumption of walnuts to assist in causing a reduction in blood pressure & cholesterol, and possibly elicit a decreased risk of heart disease. Almonds are a great heart-healthy food with them comprising of a plethora of minerals & vitamins that are key to a healthy heart. Besides that, they also contain good amounts of monounsaturated fats & fiber. 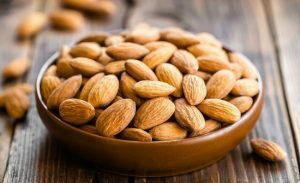 These scrumptious nuts have been associated with a decrease in belly fat and cholesterol levels, with research showing that eating almonds can aid in elevating the levels of HDL cholesterol (good cholesterol) which in turn improves arterial health. 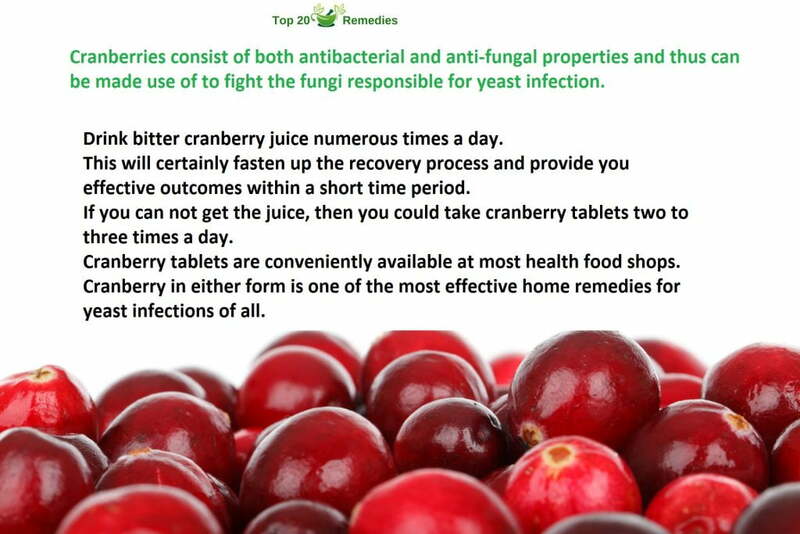 Berries are well-known for their high levels of antioxidants. Blueberries, strawberries, raspberries, and blackberries all have high levels of crucial nutrients that play a big role in maintaining a healthy heart. Besides being a significant source of antioxidant polyphenols and anthocyanins that aid in reducing the risk of heart disease by neutralizing the disease-causing free radicals, berries also contain rich amounts of heart-healthy nutrients like vitamin A, vitamin C, folate, iron, calcium, and fiber. Blueberries also have generous amounts of flavonoids and resveratrol, antioxidants that assist in the prevention of coronary disease. Like olive oil, avocados are also a rich source of healthy monounsaturated fats which help in lowering cholesterol and reducing the risk of heart disease. Along with monounsaturated fats, they also have bountiful (1 avocado contains 28% of DV) of potassium, a mineral that can help lower blood pressure and reduce the risk of metabolic syndrome. Considering the copious amounts of monounsaturated fatty acids and antioxidants found in olive oil, they can surely be one of the best additions to a heart-healthy diet. Antioxidants help alleviate inflammation by neutralizing harmful disease-causing free radicals while monounsaturated fatty acids are extremely healthy fats that have been shown by research to cause enhancements in heart health. 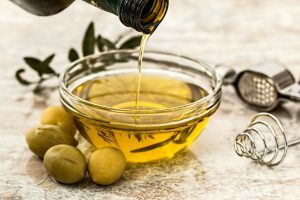 Thus, it is no wonder that the consumption of olive oil has been associated with lowering blood pressure and a decreased risk of heart disease. The one thing you need to consider when shopping for olive oil is to make sure that it’s the extra virgin olive oil that you buy as it is the finest version of olive oil, containing higher levels of antioxidants and healthy fats as compared to other varieties.